Glass Bottles With Healing Herbs On Wooden Stump On Green Background,.. Stock Photo, Picture And Royalty Free Image. Image 41302585. 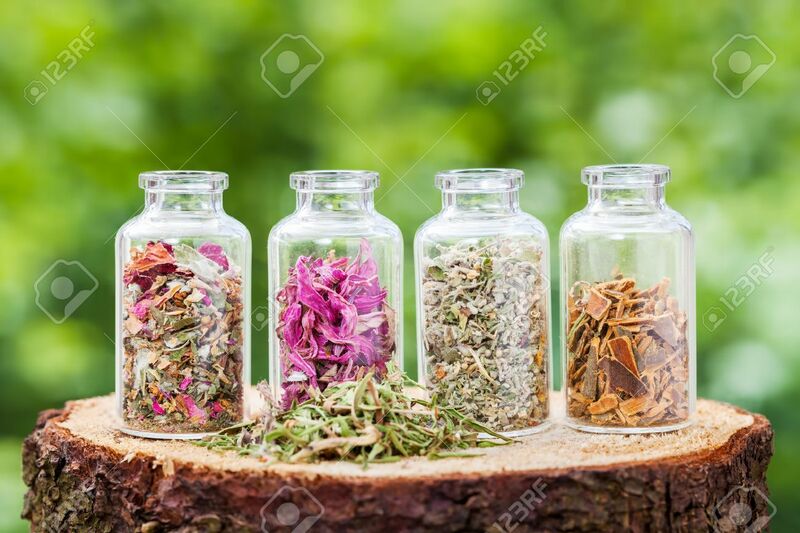 Stock Photo - Glass bottles with healing herbs on wooden stump on green background, herbal medicine. Glass bottles with healing herbs on wooden stump on green background, herbal medicine.